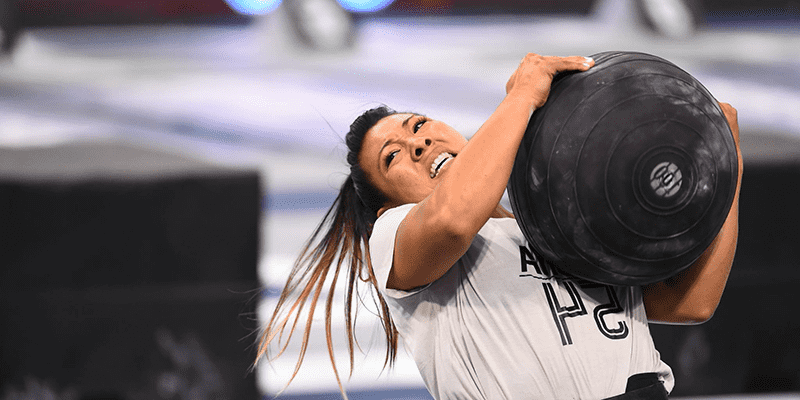 These 15 CrossFit Games Photographs have each been chosen for the way that they capture the character, heart and pure athleticism of each athlete. These athletes put themselves through a test of fitness that is superhuman, and they emerge on the other side broken, better, stronger and more experienced. Which one is your favourite? From the completely unstoppable performances of Mat Fraser to the iron willpower of athletes such as Sam Briggs and Patrick Vellner, there were many unforgettable moments and stories that punctuated and wove their way through the 5 days of Individual competition. 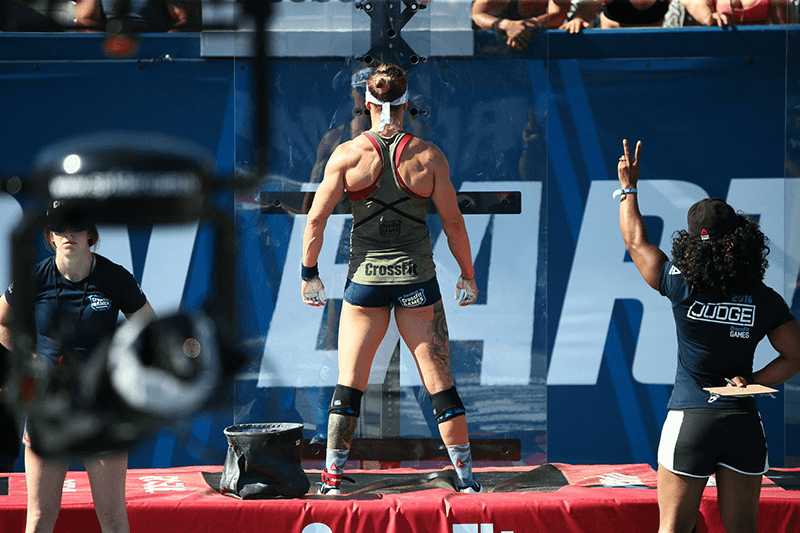 The Crossfit Games photographs were a huge collection of such moments and narratives, and these shots reveal just what it takes to compete and succeed at this level. Sam Briggs looking hard. Because she is.